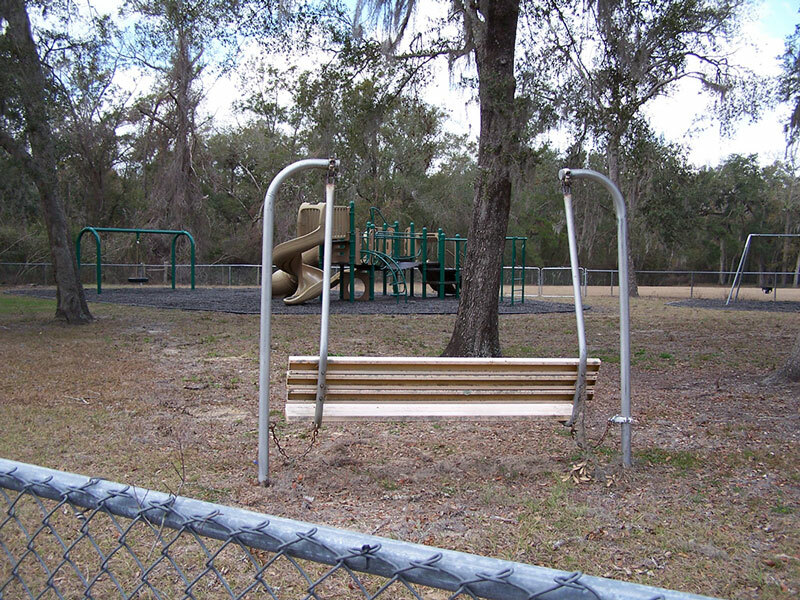 ​Copeland Park is a community park, serving the Coco Plum neighborhood and surrounding area. The basketball court was recently resurfaced, and other improvements planned include expanding and shading the play area and adding another pavilion. Walking paths will also be added, as well as expanding sidewalks to be ADA compliant, and will connect the picnic area to the basketball court area.